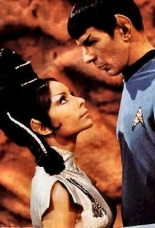 Arlene Martel reading from "These are the Voyages: TOS Season Two" on May 20, 2014 at the Burbank Library. Her last public appearance. 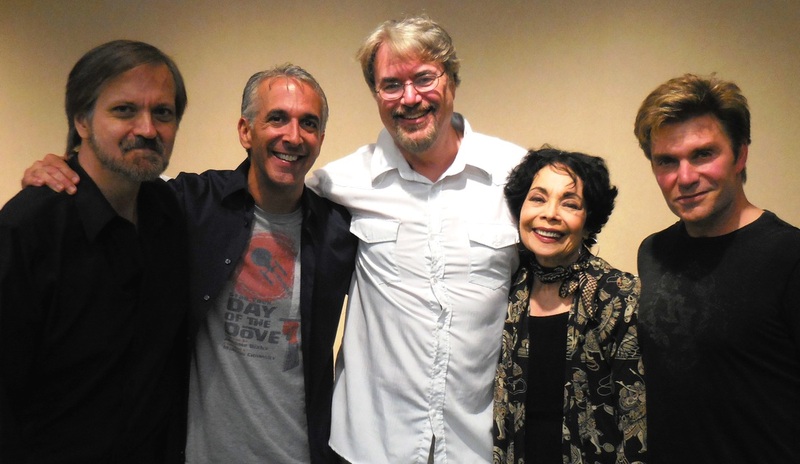 Larry Nemecek, Scott Mantz, Marc Cushman, Arlene Martel and Vic Mignogna. May 20, 2014 at the Burbank Central Library. We are fortune to have a recording of the May 20, 2014 Burbank Central Library event. You can view the event on our YouTube channel These are the Voyages Books.